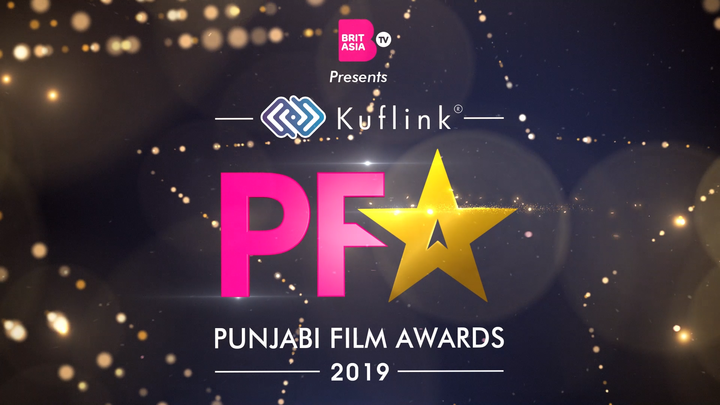 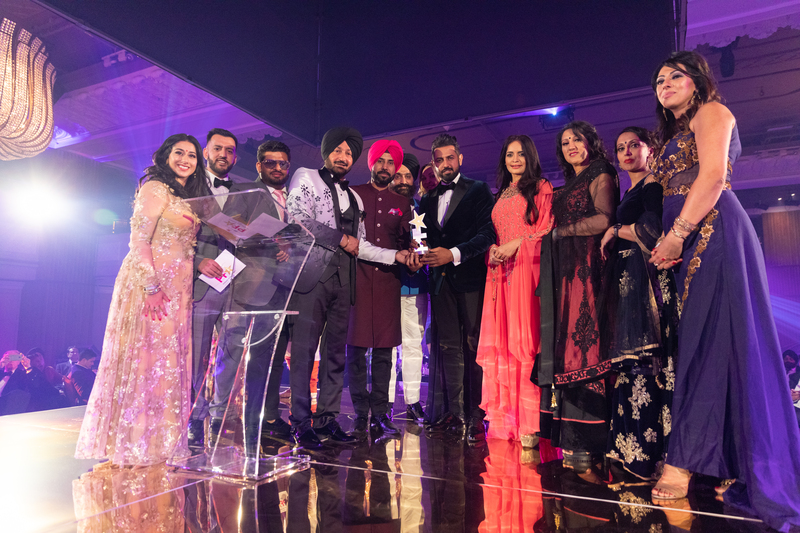 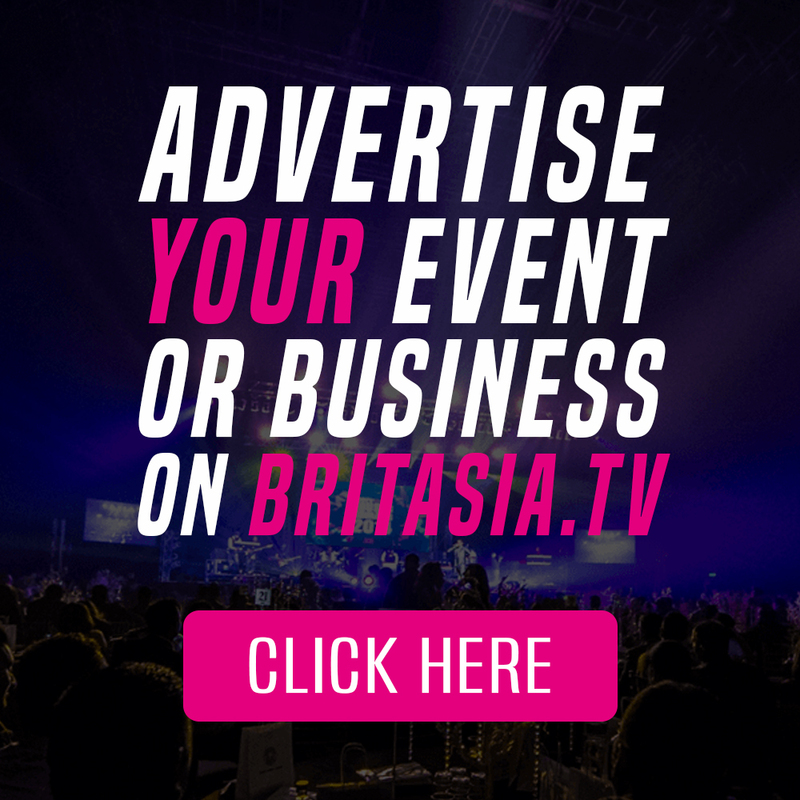 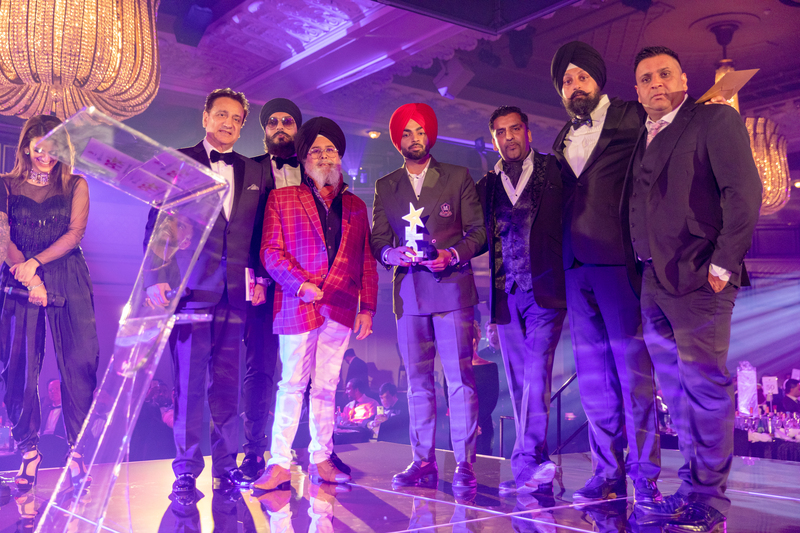 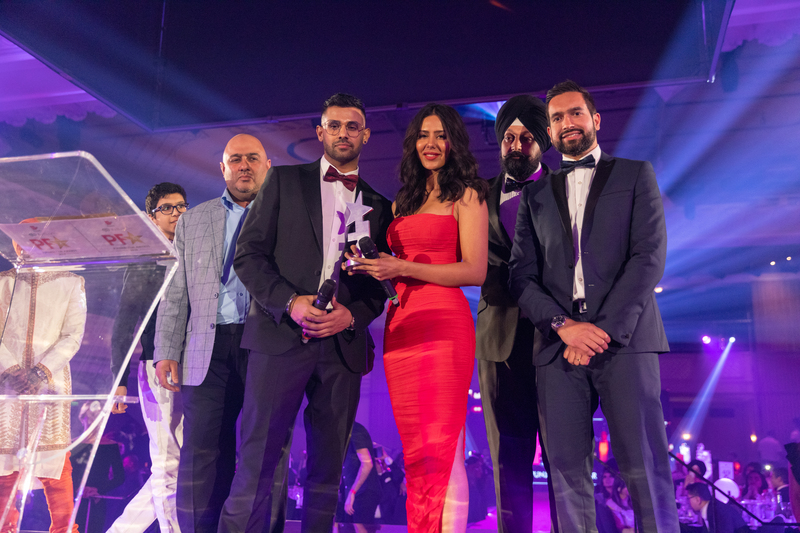 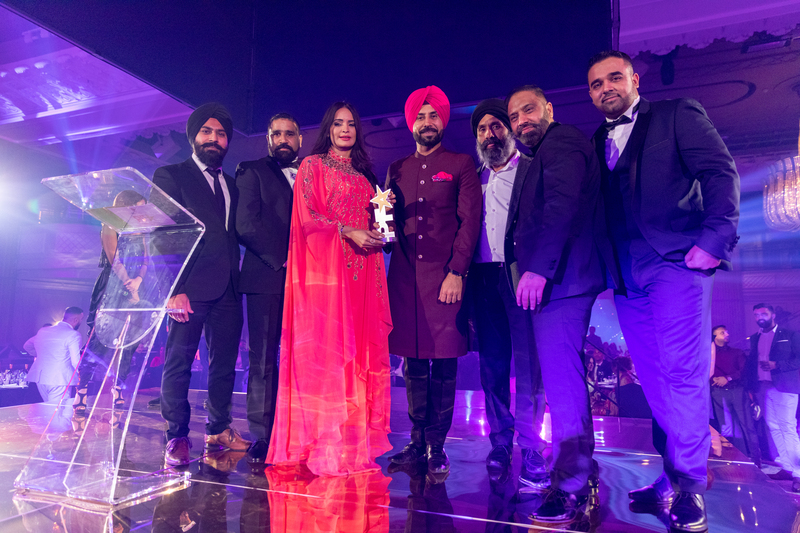 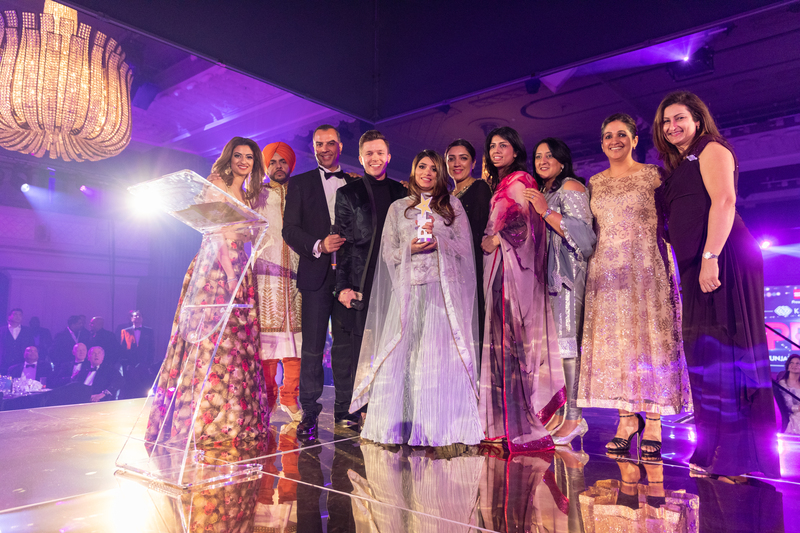 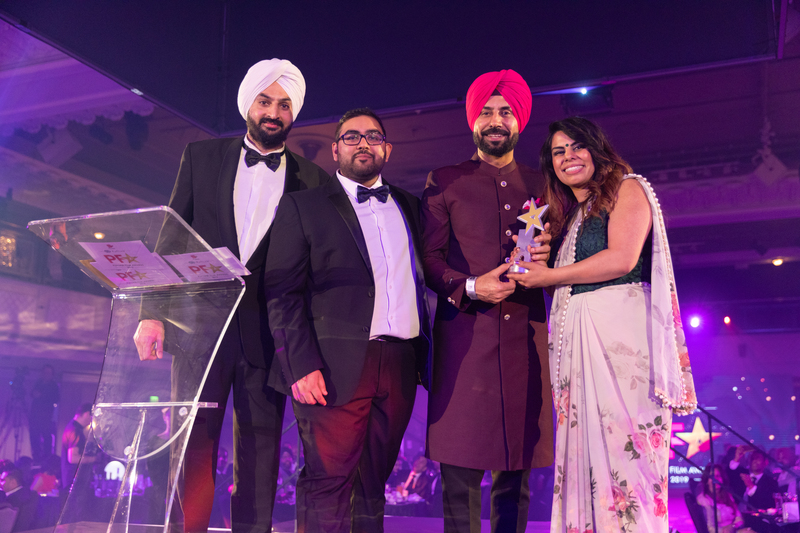 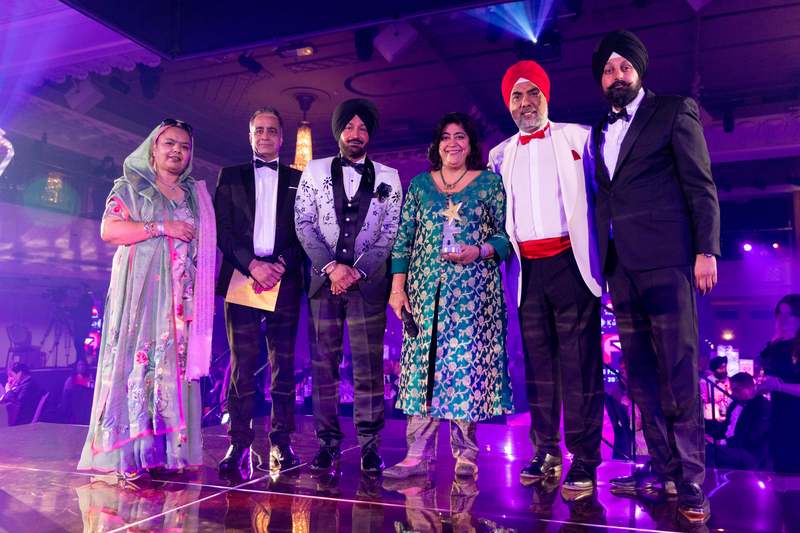 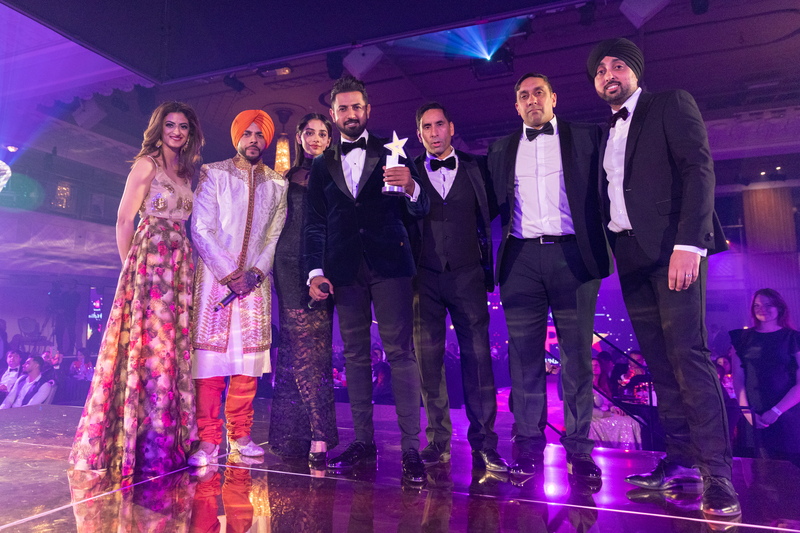 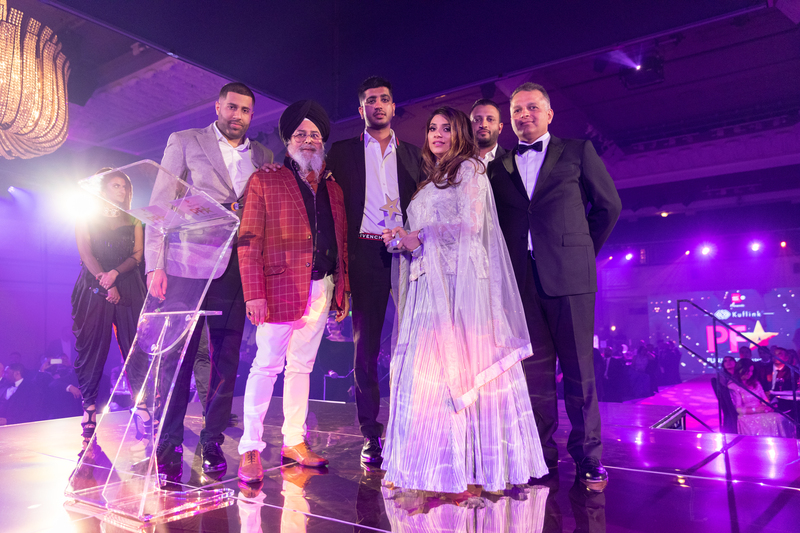 BritAsia TV held the Punjabi Film Awards 2019, on Saturday 30th March, at the prestigious JW Marriott Grosvenor House Park Lane. 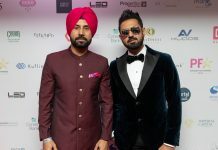 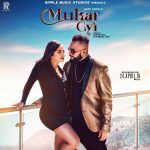 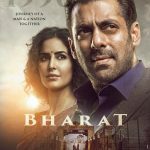 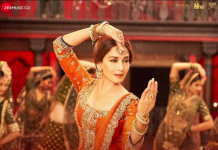 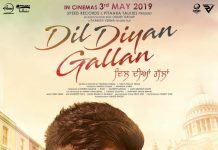 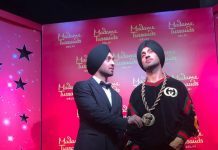 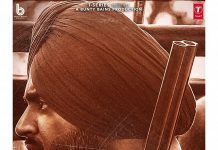 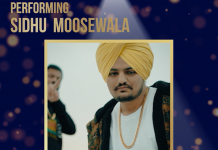 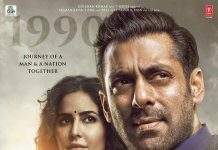 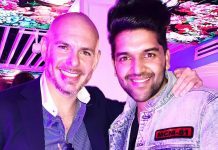 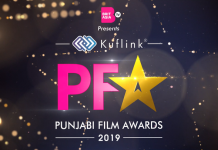 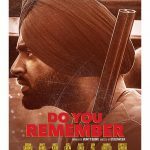 The spectacular night boasted some of the biggest Punjabi names from the industry, and had flown in to the capital especially for the celebratory night. 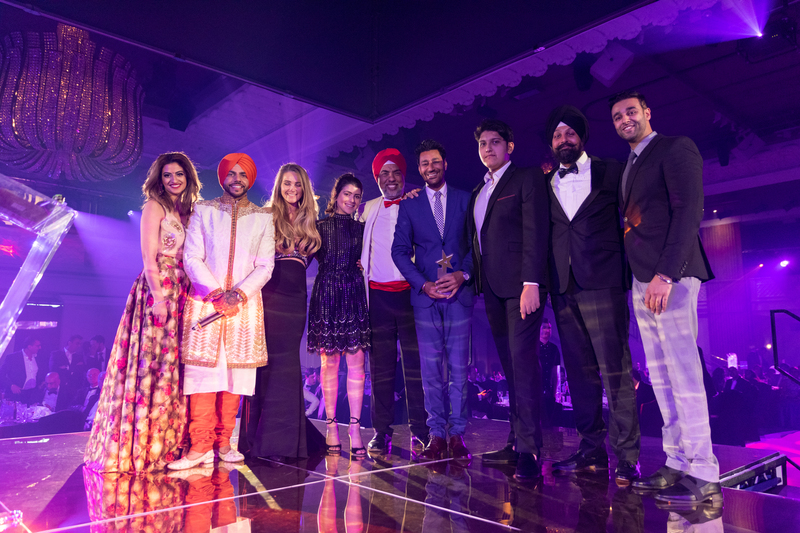 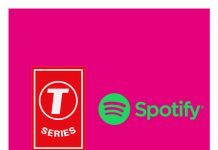 Guests included Gippy Grewal, Binnu Dhillon, Sonam Bajwa, Harbhajan Mann and many more!